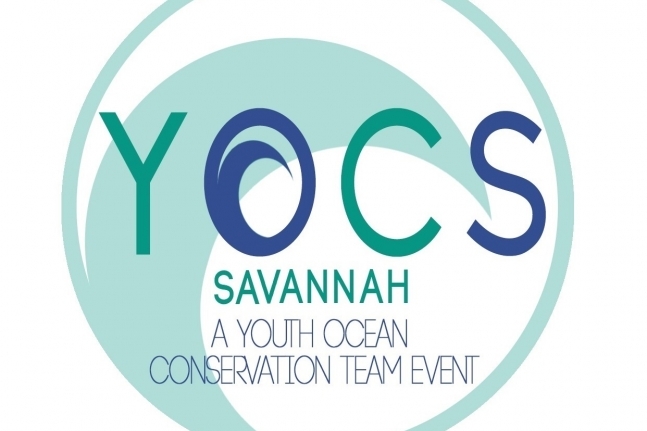 A $50,000 Hollings Award from the National Marine Sanctuary Foundation will pay for 850 fourth graders from Liberty and McIntosh counties to experience Georgia’s coastal environment and Gray’s Reef National Marine Sanctuary during field trips to the UGA Marine Education Center and Aquarium on Skidaway Island. 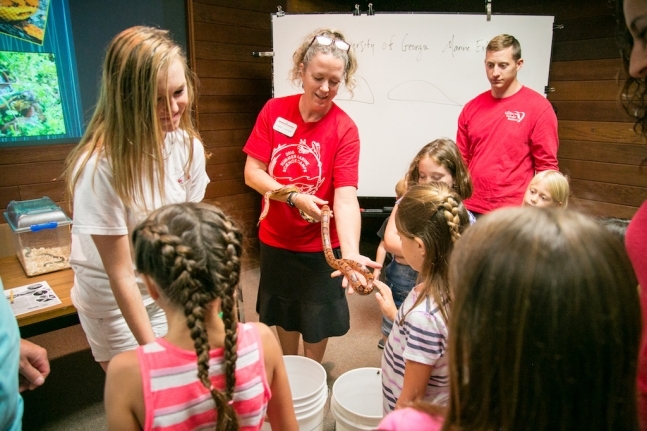 Marine Extension associate director Anne Lindsay shows a corn snake to a group of students. 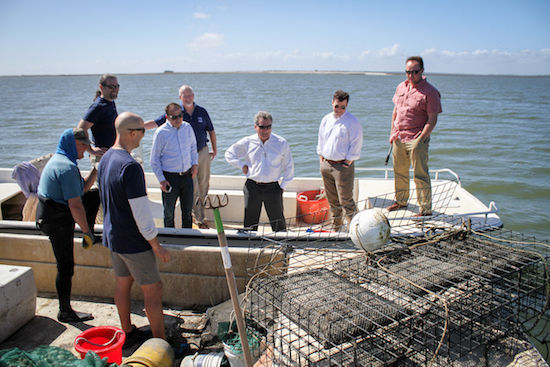 In addition, the grant will allow UGA and Gray’s Reef to offer free programs on Georgia’s estuarine systems and offshore habitats at a school in each county, extending the education to students’ families. 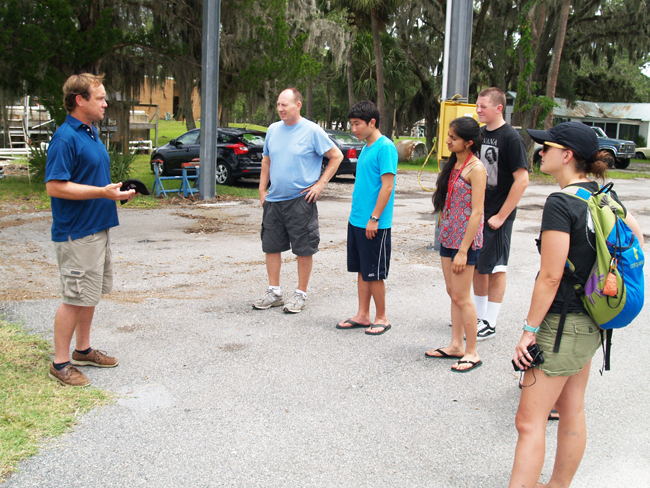 “These communities are located in watersheds that impact the waters around Gray’s Reef. 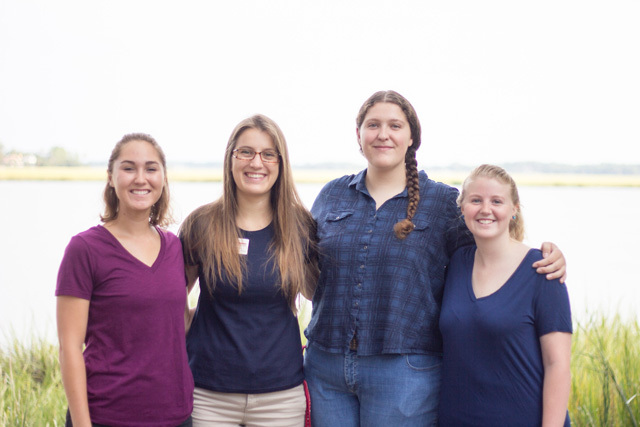 We hope that our efforts will influence the decisions they make and benefit the coastal ecosystems surrounding the sanctuary,” Risse said. Enhancements to the Gray’s Reef exhibit at the UGA Aquarium are also included as part of the project. A new wall-mounted monitor and graphics will feature underwater video footage of the reef and provide information to aquarium visitors about the National Marine Sanctuary Program. 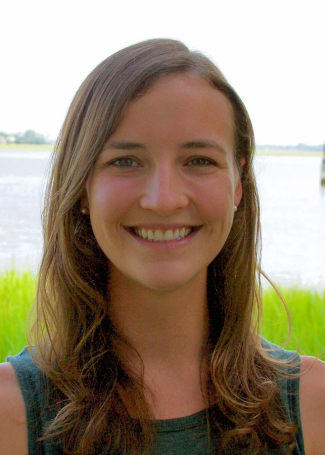 The award is one of five 2017 grants totaling $215,000 from the National Marine Sanctuary Foundation’s Hollings Awards, an annual program designed to expand public awareness of conservation issues.